So there is a brand called HD Brows. You maaaay have heard of them, but if by chance you haven't, then they are pretty big in the brow game. You may also be aware that they sell makeup for keeping your eyebrows in perfect shape. Did you also know though that they sell other types of makeup, too? Well today we're going to have a look at one of those products. 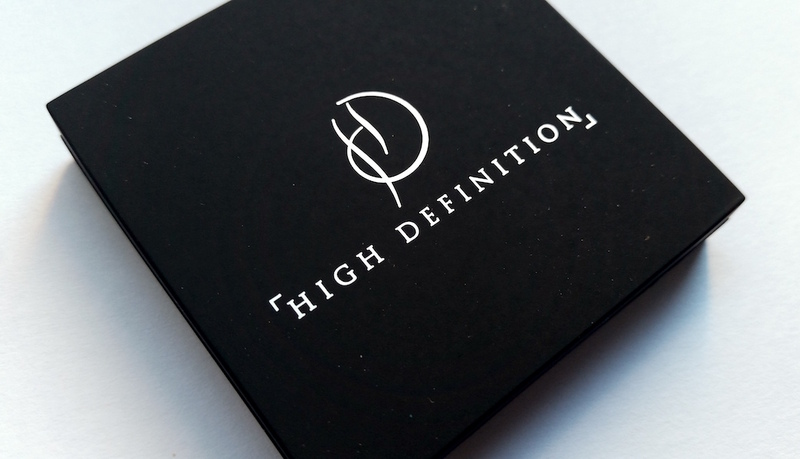 The High Definition Powder Blush is a lightweight powder blush (I bet you didn’t manage to work that bit out) that comes in three shades. It is designed to be silky smooth on the skin, and not only is the formula packed with buildable pigment, but it also contains Vitamin C and Vitamin E for added skincare benefits. 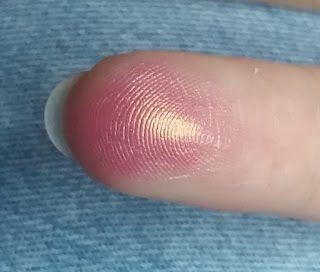 Today I have the shade Cocktail to show you which is a light, warm pink shade. It comes packaged in a small, square, matte black flip compact that has a mirror inside. It looks and feels like quality packaging, so that's always a fantastic start. When applying to the cheeks, it doesn't add a huge ton of colour. 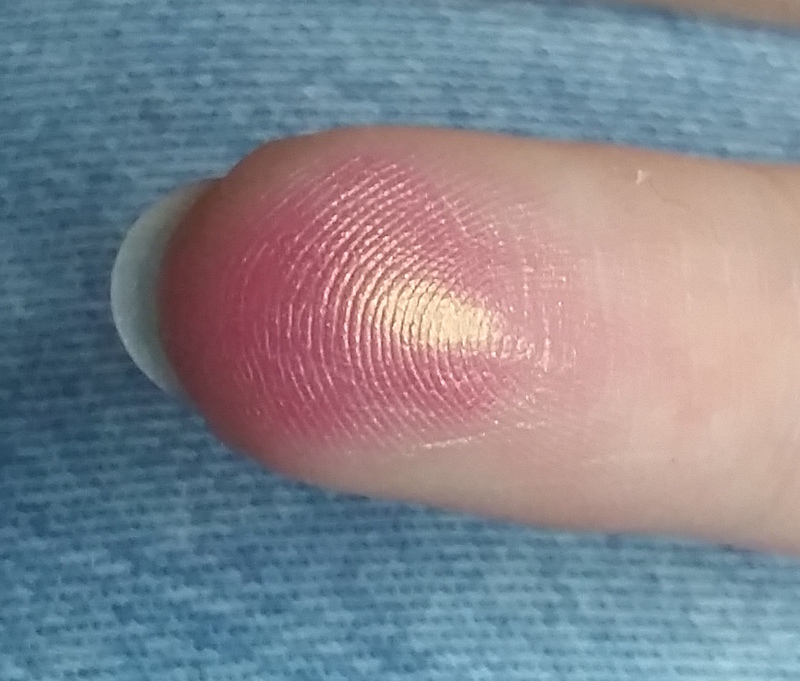 Instead, it adds a nice, subtle flush. 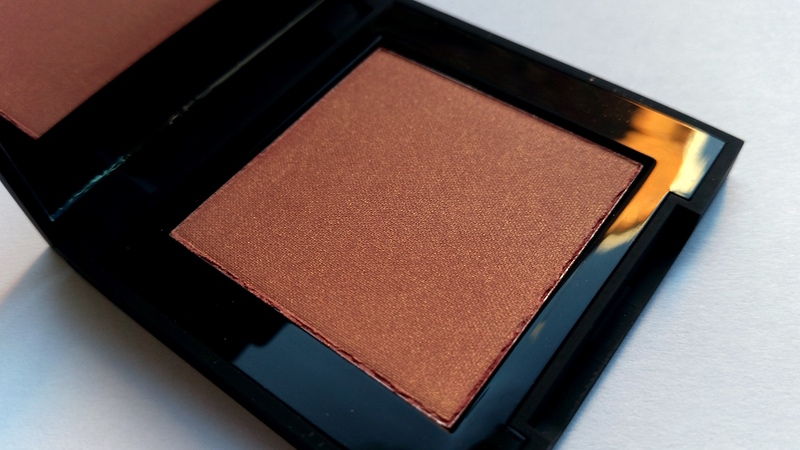 If you prefer a bolder finish, then this blush is also incredibly buildable. You can have a sheer finish with this blush, or you can apply more for a deeper shade. Whatever suits your style you can do it with this. I also love that this Powder Blush is easy to blend. 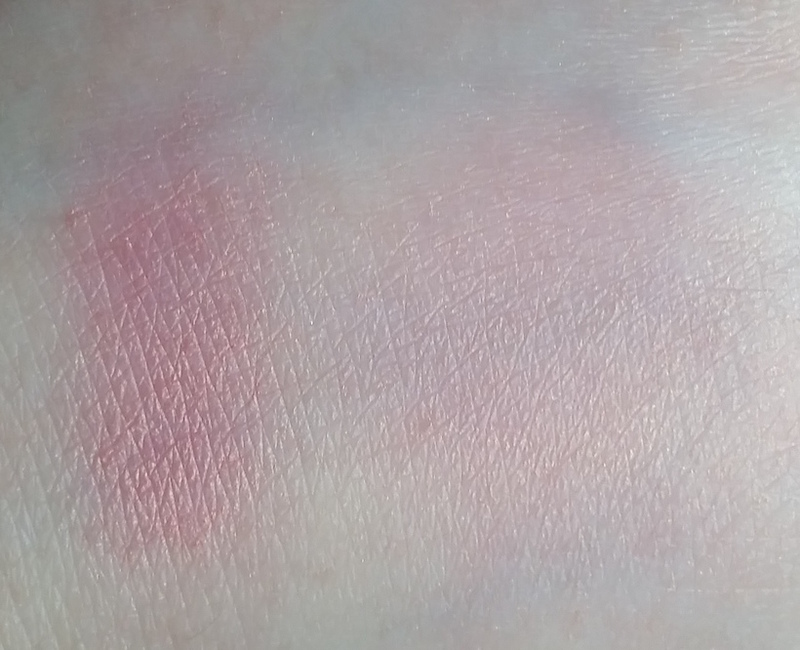 It's powder, but it smooths out as well as a cream blush. It isn't harsh and a little goes a long way, so one pan is going to last you some time. 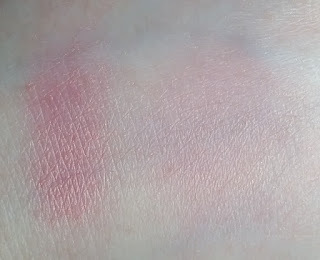 Speaking of lasting some time, I find that this blush lasts a long time on the cheeks too. I haven't needed to do any touch ups throughout the day with it so it's trustworthy. Another thing I like is more about the brand itself. I really like the videos that accompany each product on their respective pages on the High Definition website. Each clip shows the items in use with some info about the product itself as well as tips on how to use it. It's helpful because it's great to see a product in action before you buy it to get a better feel of it beforehand. You can see the High Definition Powder Blush video here. The only gripe I have really is that whilst the compact is beautiful, the matte finish leaves it vulnerable to getting a bit grubby when stored with the rest of your makeup or if being dealt with if you happen to have makeup on your hands. That's about it though. Overall, I'm really enjoying this blush. The shade is very beautiful and suitable for a range of skin tones. As the video states, Punch is also a fantastic option as it flatters so many skin tones, but if you are a fan of pinkier shades then Cocktail is a great blush choice to try. So whilst you may already know High Definition for their amazing work with eyebrows, I do recommend extending that trust to the rest of their collection by trying out a couple of their other products available. I do have more High Definition items that I will write about in the future too, so keep your eyes peeled for those posts if you want to see more! You can purchase the High Definition Powder Blush from Beauty Bay. What are your thoughts on the High Definition Powder Blush? What is your favourite blush?